GRP tools and ancillaries are specifically manufactured for use with grp roofing. 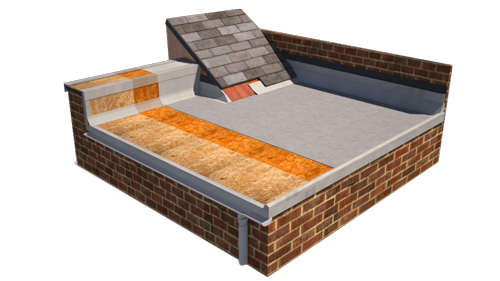 The flat roofing market has undergone a revolution, and Stronghold has been at the forefront since 1998. Every day your roof is exposed to the elements that can lead to deterioration and decay. In order to protect your property, you should ensure you choose the best in the market and this is where Stronghold comes in!